Democrats Ask: How Could Trump Have Nominated This Man for FEMA? WASHINGTON — After the sudden withdrawal this week of President Donald Trump's nominee for a top post at the Federal emergency Management Agency, Senate Democrats are raising concerns about the White House's vetting process. "The White House may have thought, 'Well, no one will pay any attention to this — this will be ignored.' Obviously, it was not ignored," said Sen. Tom Carper, D-Del., a member of the Homeland Security and Government Affairs Committee, which had been considering Daniel A. Craig's nomination for the No. 2 spot at FEMA. Craig withdrew his nomination on Wednesday after NBC News questioned him about the findings of an unreleased 2011 federal investigation, which concluded that he had submitted a fraudulent travel voucher and falsified timekeeping records during his time in the administration of President George W. Bush. Carper said Craig's nomination may have slipped through the cracks given the mounting pressure to fill top executive branch posts that have remained vacant given the sluggish pace of Trump's nominations and political appointments. The White House "is under the gun" because it has been so slow in sending nominations to the Senate for confirmation, he said. "The administration is in the situation now where they need to put their foot on the accelerator, to crank out more nominees, to vet them and, at the same time, to make sure that the quality is good," Carper said. "In the case of this one nominee [Craig], they may have moved it through the process but not checked it as well as they should have." Craig had been under investigation by the FBI and the Department of Homeland Security for allegedly violating federal conflict-of-interest laws in 2005 by seeking employment at firms that received huge contracts to build FEMA trailers after Hurricane Katrina. The 2011 report, issued by DHS's Office of Inspector General, said there wasn't enough evidence to show that Craig had violated federal ethics laws but claimed that he had falsified records during his time at FEMA. The office of Sen. Maggie Hassan, D-N.H., said Craig's nomination was another example of the White House's inadequate vetting process. "From former National Security Advisor Michael Flynn to former advisor to the President Sebastian Gorka, the Trump administration's vetting process has lacked thoroughness and overlooked obvious red flags that could jeopardize national security," said Ricki Eshman, press secretary for Hassan, another member of the Senate committee that had considered Craig. Craig has denied any wrongdoing. He did not respond to a request for further comment about the White House's vetting process. The White House defended the vetting process. "The Trump Administration's clearance process is the same as previous Presidents — we work in coordination with the FBI and Office of Government Ethics," White House deputy press secretary Lindsay Walters said. Sen. James Lankford, R-Okla., said he developed concerns about Craig since Trump had nominated him in July. The inspector general's report from 2011 encompassed only part of the paper trail surrounding the FBI-DHS investigation into Craig that he had been reviewing, Lankford said. "There was a lot of questions leading up into it," he said. "The farther they went in the investigation, the more information was still rising up." Lankford, however, maintained that the White House had been upfront with the Senate about Craig's background. "They were not withholding anything on that," he said. "We had information about the IG report, and then we started digging, as well, and started asking questions." Craig said that he had disclosed the investigation to both the White House and the Senate during his nomination process and that he had not seen the 2011 report itself until Monday. Senators from both parties stressed the importance of filling critical vacancies at FEMA in the wake of two disastrous hurricanes. 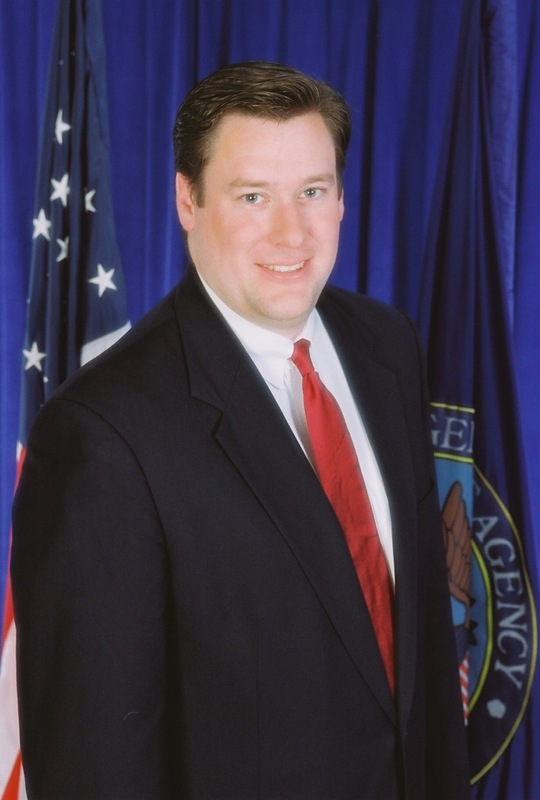 On Wednesday, the Senate confirmed Daniel Kaniewski, Trump's nominee for FEMA's deputy administrator for national preparedness. Scott Amey, general counsel of the Project on Government Oversight, a watchdog group that has also raised questions about Craig's past, said he was surprised that the White House had nominated him in the first place. "With everything that has happened in Texas and Florida, the last thing the administration and FEMA need is bad press about a FEMA nominee, when they need to focus on protecting people, property and infrastructure," Amey said.